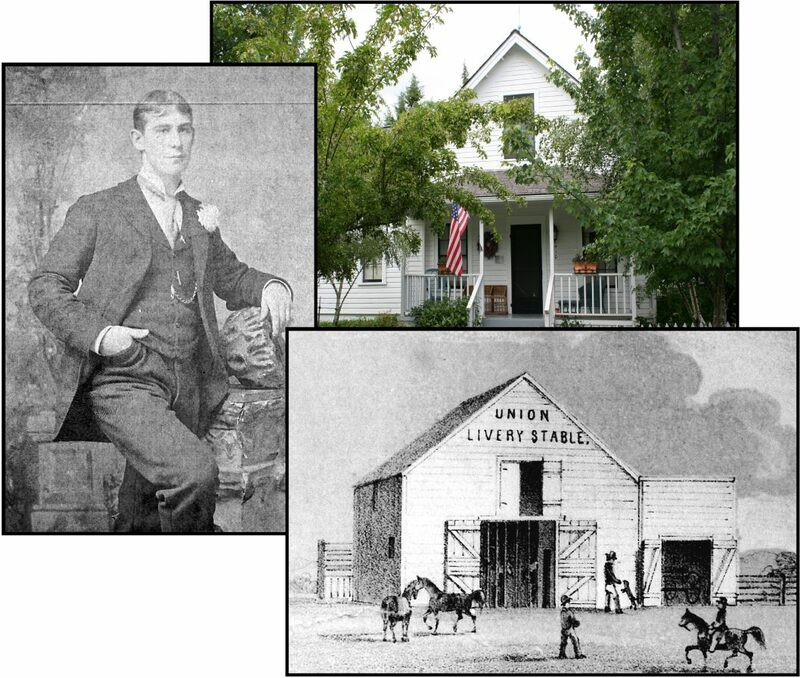 Union Livery Stable | Historic Jacksonville, Inc. Following the death of Dr. Franklin Grube in the Jacksonville smallpox epidemic of 1868-69, the house at 410 East D Street, originally constructed for pioneer Henry Judge a year earlier, was purchased by James A. Wilson. The Wilson family retained ownership for nearly 70 years. Wilson was a prosperous livery stable owner who for 6 years operated in partnership with Kaspar Kubli. Their imposing 2-story frame structure at the Northwest corner of California and C streets where the Umpqua Bank is now located was known as the Union Livery Stable.